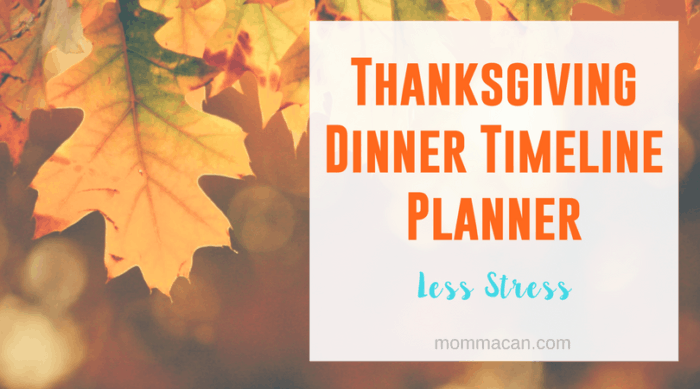 Today, I am sharing a few of my “top secrets” of hosting Thanksgiving Dinner using a Timeline Planner system and other helpful tips. Thanksgiving meal planning is one of those tasks moms take on every year with high hopes, tired eyes, and maybe a little fear. There is something daunting about inviting the in-laws and a dozen cousins over for dinner. More daunting, trying to time fifteen dishes to come out piping hot and perfect laid on the table beside tantalizing cranberries and gallons of perfectly seasoned turkey gravy. I have been hosting large family dinners for over twenty years. I have failed miserably on occasion but also had many wins that I am not too shy to brag about. I can make a fantastic pan of cornbread dressing and some pretty fabulous habanero cranberry salsa. But honestly, it took several years to gain confidence to host, decorate, prep, and cook a meal for that many people without falling apart in the corner and crying for my own mama. Planning and executing the perfect Thanksgiving meal is just like any other task in life. You have to plan, practice, keep what works, remove what doesn’t. However, it is important to learn the main dishes. Each family has different food traditions on Thanksgiving, I will be discussing a basic Thanksiving dinner. If you are a first-time turkey roaster practice at the very least one time before the big day. Don’t allow your guests to be the guinea pigs! I once had dinner at a relative’s house and they left the liver and gizzard packet in the bird, cooked it partly frozen, and served it partially cooked. Disaster! If you are going to throw caution to the wind and cook that bird without practice order a Honey Baked Ham and Turkey Breast as a backup. This is Thanksgiving folks, let’s not mess with folk’s Thanksgiving food fest! This is when practice is very important. Sage Stuffing can be the most delicious thing you have ever eaten when made with even the simplest directions, but if you add way too much sage and thyme you can actually make your guests’ tongues go a bit numb. That’s not tasty!! Sage was used in Italy for toothache pain as well as in teas for sore throats. I suggest making a recipe that sounds good to you a few times, taking care to follow the directions precisely and then start adjusting to suit your stuffing/dressing tastebuds. That stuff in the jar that comes out in the shape of a can, people actually love it. Try to find a can that has real sugar and not High Fructose Corn Syrup, slice that sucker up and serve 70’s style in a stainless steel serving platter. However, I really think you will love making cranberry sauce and chutneys from scratch. They are so simple and taste wonderful. You can add so many kinds of fruits and nuts to make it your own! Use the suggestions above about practicing and a few times then tweak the recipe to the way you love it. Here is my simple recipe for cranberry sauce. If your Aunt Zelda is coming for Thanksgiving Dinner and she makes the best Pumpkin Pie on the planet, call her up and beg her to bring a couple over! Ask her for the recipe or ask her to teach you how to make that pie. Never let a good pie recipe get lost! Learning to make a fluffy crust and an excellent filling is one of this life’s greatest pleasures. If you think you are too busy to make the pies, then order them from the local deli or buy one at the grocery store. But you must have pie and the more the merrier!! Here is a simple yummy Fried Apple and Cranberry recipe, people love this! For seasoned hosts, try adding a new side dish each year! Try a squash casserole, baked sweet potatoes, roasted asparagus or butternut squash. Get creative with appetizers and desserts. Gather all serving dishes and arrange on your serving table, folding table, or buffet. Mark each serving dish and utensil with a post-it note that corresponds with the recipe or menu item. Little extra tip. : I baked two pans of cornbread, let it cool, crumble it, and then freeze it for the cornbread dressing. I also toast leftover white bread ( the ends), cube and add those to the freezer. This is a huge time saver for cornbread dressing and would work for other stuffings as well. Make A Grocery List of ingredients you will need. Make a shopping list of needed kitchen utensils, or borrow extras from a family member. Consider cooking a batch of Make Ahead Turkey Gravy- freeze and thaw a day before the dinner. Set Up Tables, Dress With Tablecloths. Make Place Cards or Print them! Purchase all dry goods, wine and champagne, and freezer items on the grocery list. Did you know you could freeze fresh cranberry sauce? Make a batch and freeze, thaw a day before the dinner. Try this recipe! Purchaser remaining items on your grocery and shopping lists. 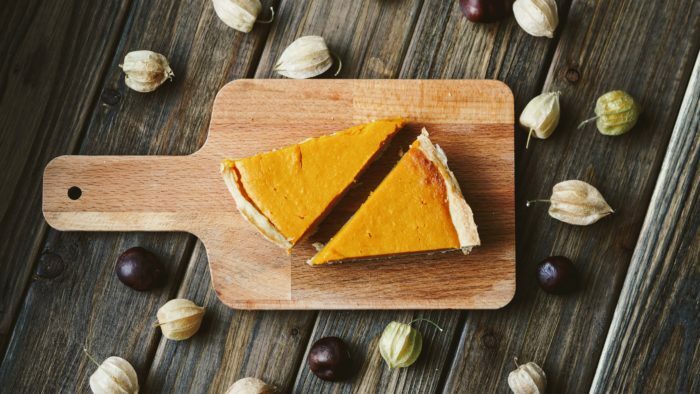 Make dips and spreads and consider making a Pumpkin Pecan Pie or pumpkin muffins. Assign Tidying and Bathroom Duty or do a quick pickup yourself. Get Yourself Ready – Time will move quickly, and you will feel better ready for the day. Put the turkey in the oven. Allow 30 minutes of resting before carving the bird. 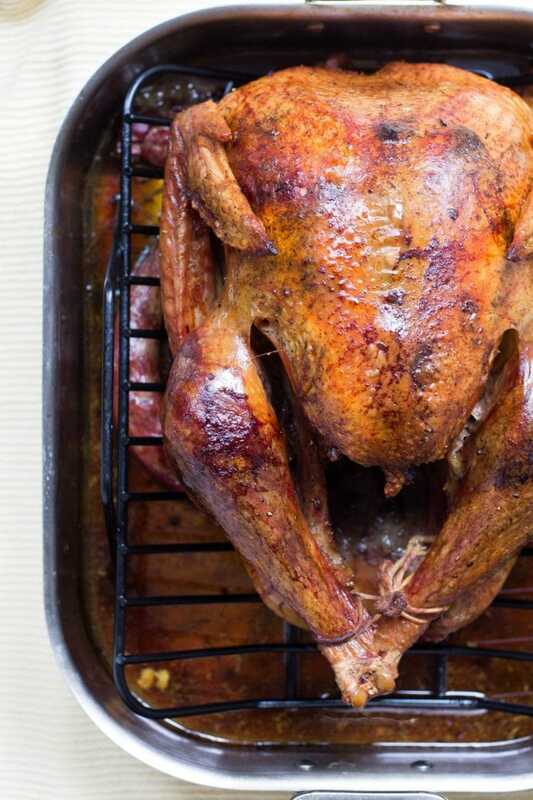 ( Consider learning to cut the turkey the Australian way) Remember all turkey do not cook in the same time frame, follow directions) Here is an excellent article on cooking a turkey. Heat Up Gravy – You can hold hot gravy in a small slow cooker until it is time for dinner. Have Someone Help with the dishes and take out the trash. Put gravy in a dish if holding in a slow cooker. Have someone rinse dishes and load the dishwasher. Have someone put ice and water in water glasses. Have someone help you get the dishes to the serving table and carve the turkey. Remember the turkey needs to rest for 30 minutes to lock in that moisture! Enjoy your wonderfully planned Thanksgiving Dinner! 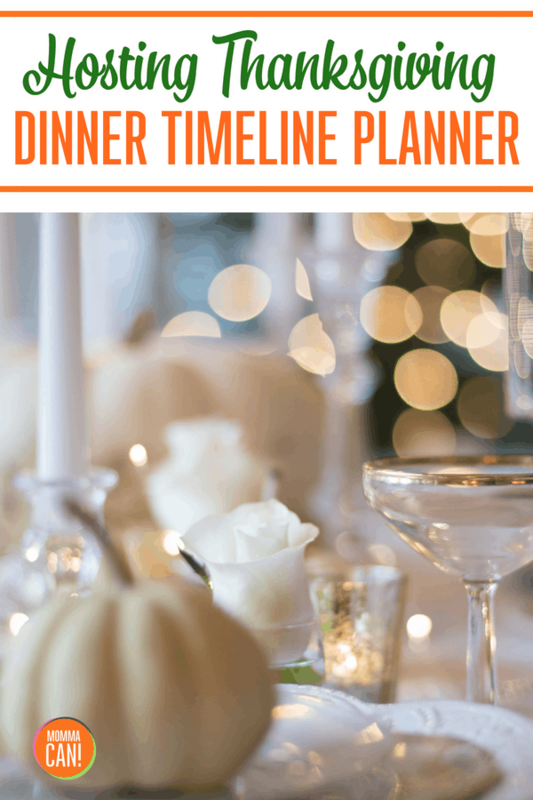 I hope you loved our Hosting Thanksgiving Dinner Timeline Planner! 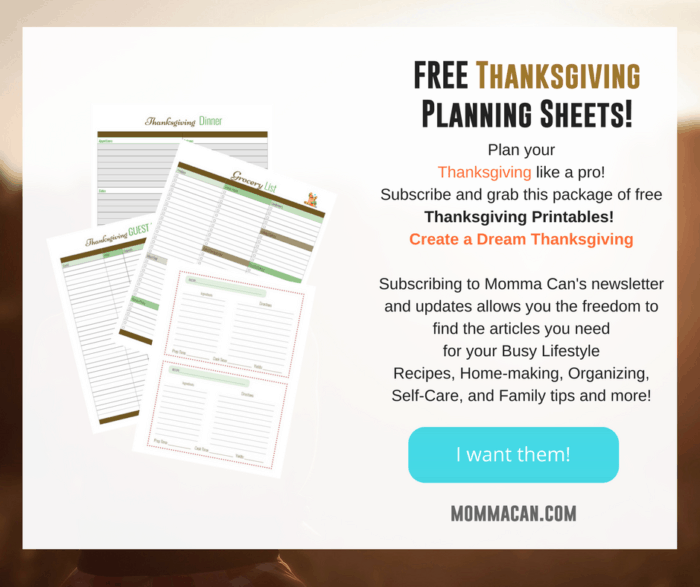 If you are interested in our Thanksgiving Printable they are totally free to our and in addition, you get awesome newsletters! Find it here! Need help planning Christmas, consider our Christmas Planning bundle and Ebook. Thanksgiving is the best festive meal of the year when all the vegetables are in season. This planner is perfect especially for new cooks who get overwhelmed at the idea hosting. Your so organized and sensible and break things down into easy manageable steps. 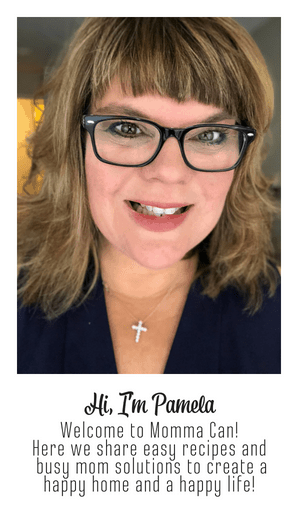 This post is fantastic – so helpful! !